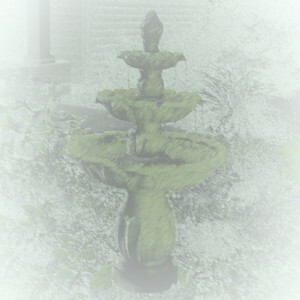 It is a fountain beyond the trees. Gently dancing in the breeze. Living happily as they please. Bidding good evening with serenity and ease.